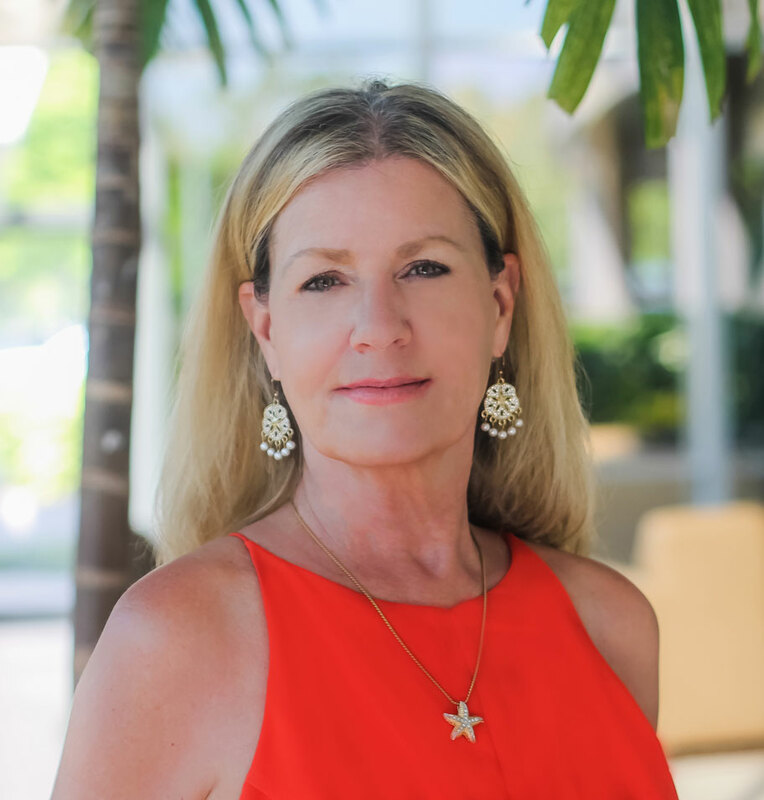 With over 35 years of real estate experience, 33 in the greater Jacksonville market, Lea Underwood specializes in all facets of the real estate industry. A major part of my business centers around relocating families and re-sales; I also do some commercial and investment transactions, and carry a good amount of listing inventory. The ever changing market now includes distressed properties, short sales and foreclosures and I has become very proficient in processing these transactions into successful closings. There are still some distress properties available on the market or you may be of some need my expertise , such as reverse mortgages and inherited properties. I can assist you with educated answers and the navigation through either selling or buying these compromised properties. A consistent Multi Million Dollar Producer and award winner with Berkshire Hathaway Home Services. In today�s real estate market, you need to work with a Realtor you can trust that has professionalism and experience you can rely on. Whether you are buying or selling your primary residence, a second home, investment property or relocating to a new neighborhood, Lea can help make your homeownership or investment dreams come true. "When you expect the very best "
I am hear to assist you with all of your Real Estate needs, I feel privileged to be a part of your journey to Home Ownership. I am committed to help your accomplish your dream come true no matter first time buying or last, big or small I will be with you to guide and be at your side through the whole transaction.